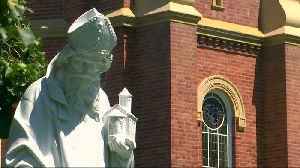 The 77-year-old former Archbishop of Melbourne is the most senior Catholic cleric to be found guilty of the offence. 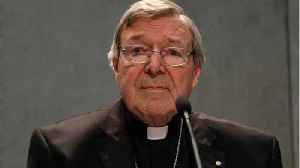 Cardinal George Pell has become the most senior Catholic cleric to be found guilty of child sexual abuse. 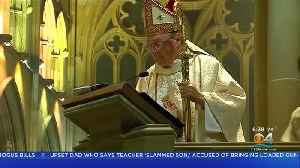 Pell is a senior official in the Vatican and his guilty verdict comes amid a wider scandal over abuse in the Catholic church worldwide. 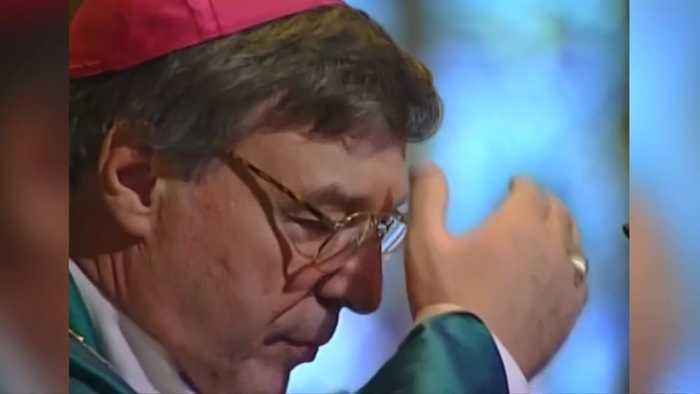 He was found guilty on five charges of sexual abuse against two 13-year-old choir boys by a jury in Melbourne in December - acts committed more than twenty years ago, when Pell was Archbishop of Melbourne. 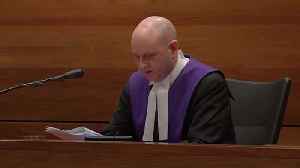 But the verdict was only made public in Australia on Tuesday (February 26). 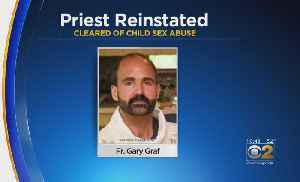 That's after a strict court suppression order on the trial was lifted when a second abuse case against Pell was dropped by prosecutors. 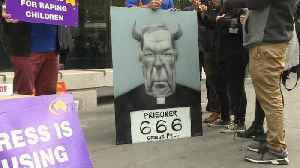 Outside the court, Pell had to be escorted through a crowd of media by police - while another abuse victim yelled at the Cardinal. On Tuesday, the Vatican's spokesperson confirmed that he has been banned from practising as a Cardinal and from being in contact with minors. 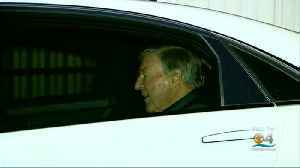 Pell's lawyers have filed an appeal against the verdict and say he maintains his innocence. Each of the five offences carries a maximum of ten years in jail, meaning after his sentencing on Wednesday (February 27) the 77-year-old cleric could be imprisoned for the rest of his life. Reuters' Sonali Paul has been covering the trial from Melbourne. (SOUNDBITE)(English) REUTERS REPORTER, SONALI PAUL, SAYING: "The reaction has been absolutely viral, everybody has something to say about George Pell because he has been such a huge figure in the catholic church here. He has his handful of supporters out there including some very prominent politicians, but he also had a hell of a lot of people who oppose him because they feel he didn't do enough to stop clerical abuse of children." Just last weekend Pope Francis led a conference on sexual abuse calling for an all-out battle against the problem. But even after the Pell verdict questions are being asked about how easy that will be. (SOUNDBITE)(English) REUTERS REPORTER, SONALI PAUL, SAYING: "Obviously George Pell is very senior in the church and the Vatican has just concluded a huge conference led by the pope specifically dealing with the issue of sexual abuse of minors, but whether they'll be actually able to go after very senior priests is another question." In December, the Vatican announced Pell had been removed from the Pope's close group of advisors without mentioning the Melbourne trial.